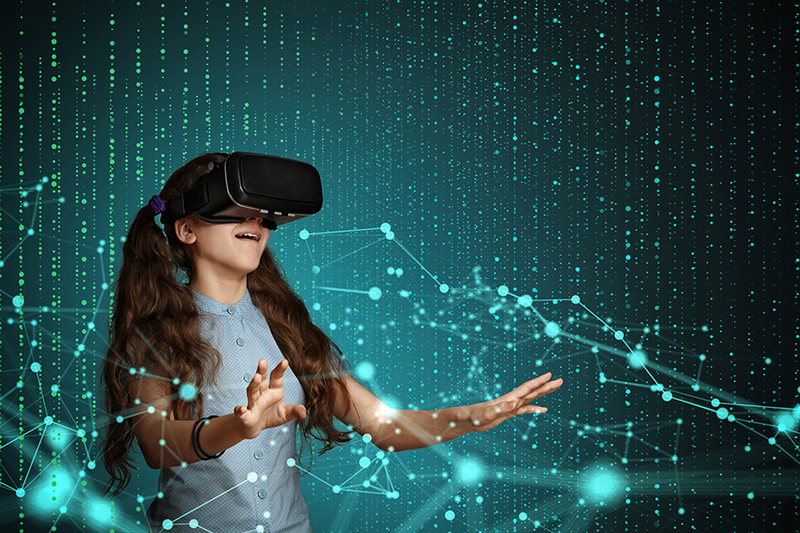 As you are aware, VR (virtual reality) and AR (augmented reality) have become household names, readily adopted by many from all walks of life as each respectively undergo rapid advancements that many recognize as being transformative. More and more, we see vast applications of these two technologies in diverse areas such as gaming/entertainment, retail, health care, education, cartography, navigation and other pursuits in both science and business. For those unfamiliar with these two technologies, a recent tech post via @ITProPortal provides a clear 411 and useful comparison. I recall a few years back when AR was still nascent and its use case was pretty much limited to being an overlay map for navigation. While seemingly specific in its functionalities, it was certainly very useful, especially if you were new to a given location/geography and you needed help finding out where things are at. Now we see AR embedded in gaming apps like the popular Pokemon Go! or in retail apps like Ikea Place which helps you visualize how furniture would look like or fit in your space. While there are dozens of VR-themed films from The Matrix to Tron: Legacy that immediately conjure up the limitless possibilities of virtual existence, the idea of physically experiencing virtual worlds seemed, at one point, to be but a sci-fi fantasy until of course VR headsets started popping out of the blue. Today we see multiple, pragmatic use cases for VR from training and education programs to providing an alternate option to mitigating/addressing the correlation between chronic pain and opioid addiction. Q1 Thinking of truly revolutionary approaches to any endeavour or challenge, what do you consider to be VR`s most important contribution? Q2 What are the risks and challenges associated with VR tech? Q3 What is your preferred use case for AR (gaming, retail, other) and why? Q4 Are there any security implications with prolonged, sustained use of VR- or AR-based apps? Q5 If VR and AR were to converge as one form of technology, how would you conceptualize it? Be sure to join us Wednesday, May 9, 2018 at 1pm ET and throw in your 2 cents!